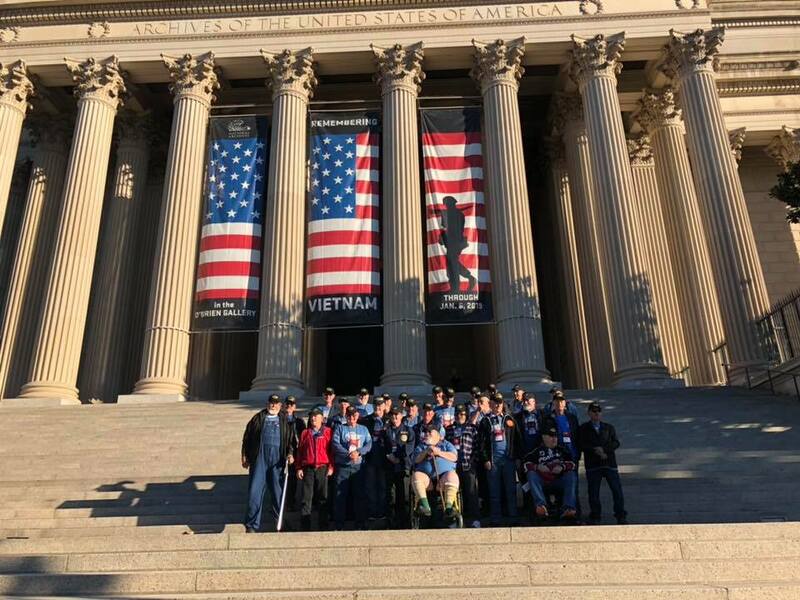 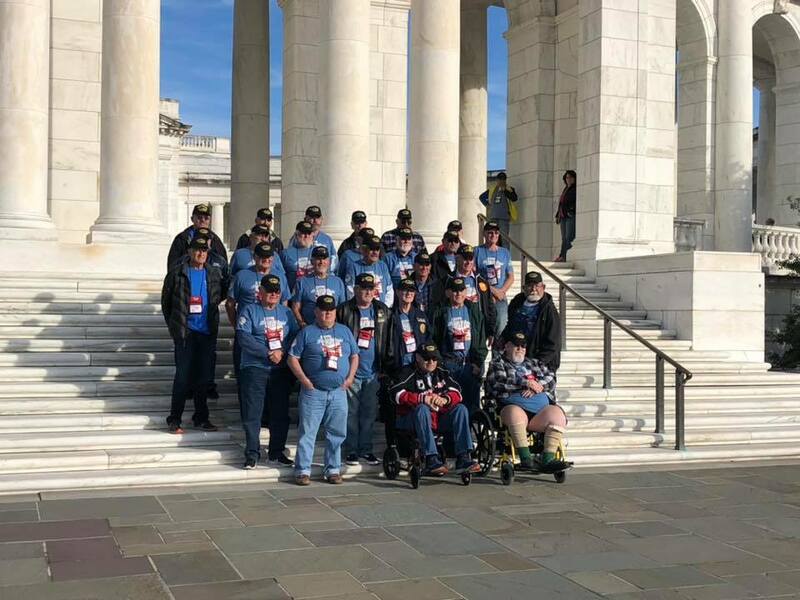 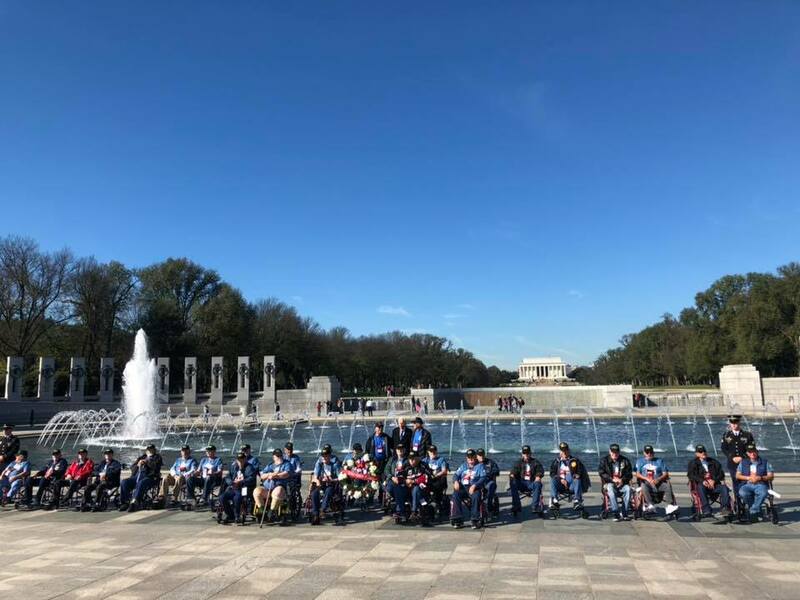 Veterans in Richfield and Sevier County, UT made a trip back to Washington DC as part of the Utah Honor Flight. 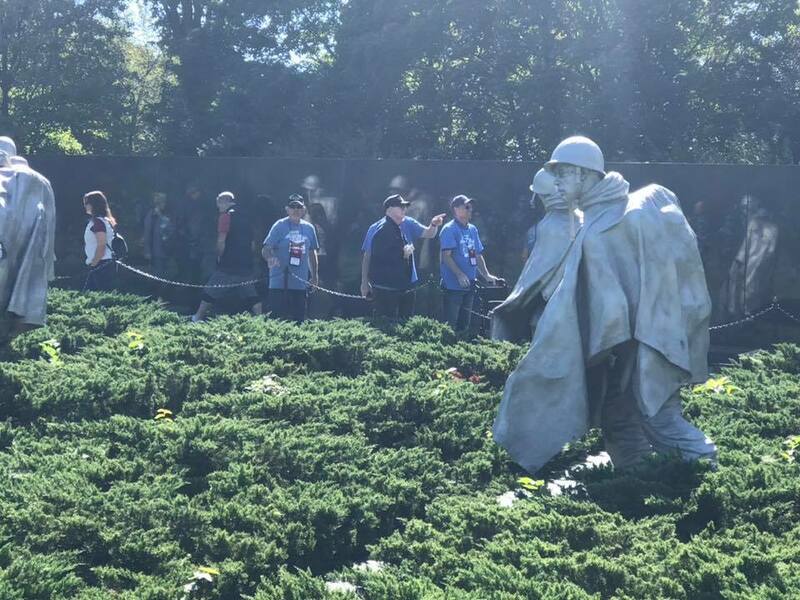 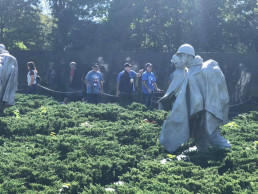 Honor Flight was created to help Veterans see war memorials built in their honor. Over 1,500 veterans from Utah have been to Washington DC because of support for this program. 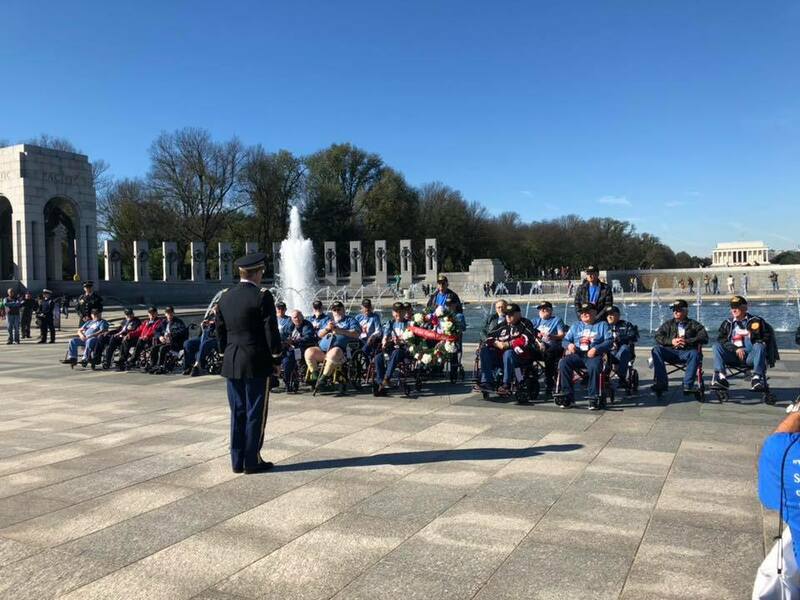 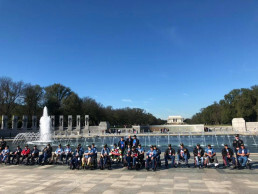 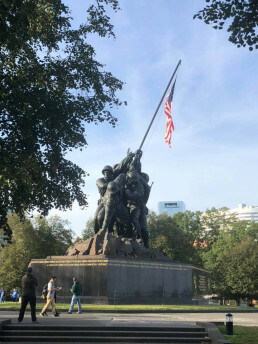 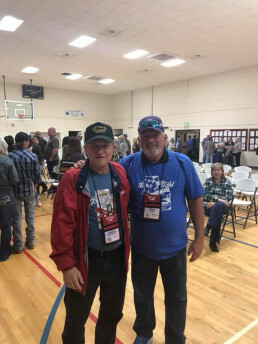 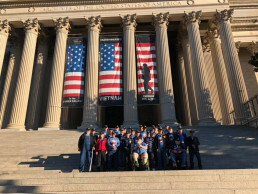 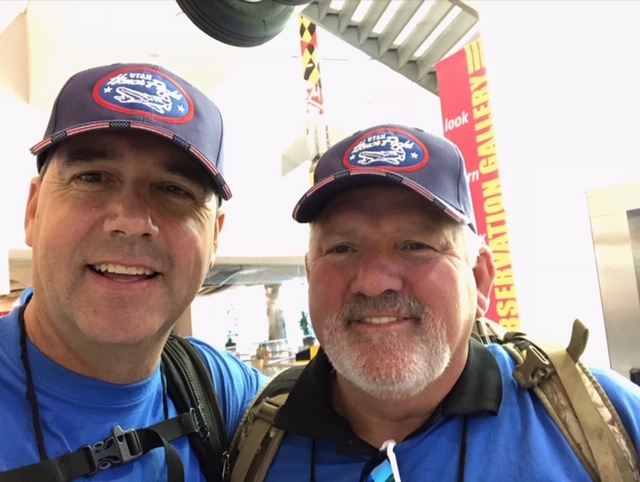 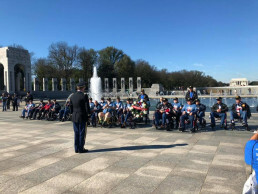 Brad Duffin, an agent at ERA Brokers Consolidated in Richfield, volunteered to accompany the Utah Honor Flight and support veterans in the area needing assistance in order to make the flight. 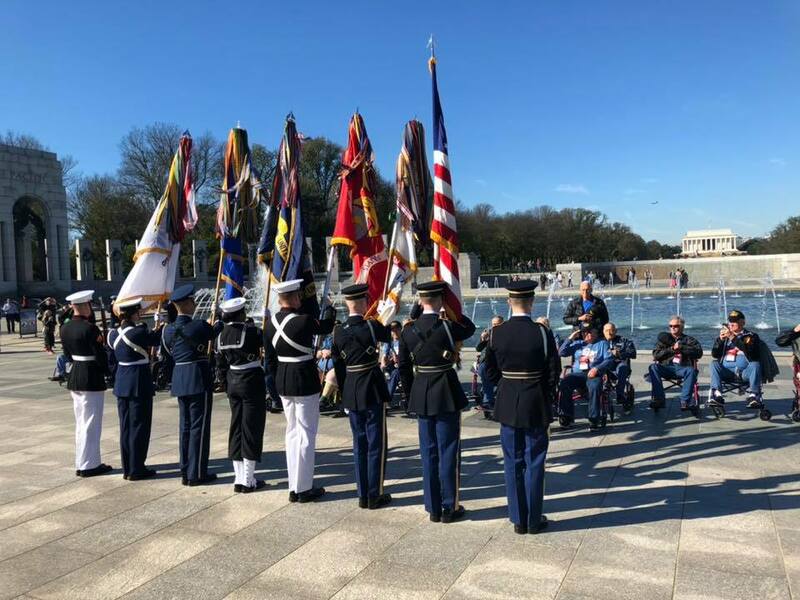 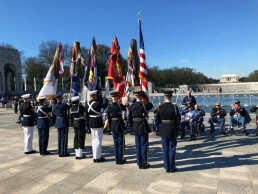 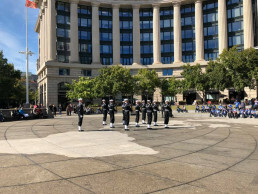 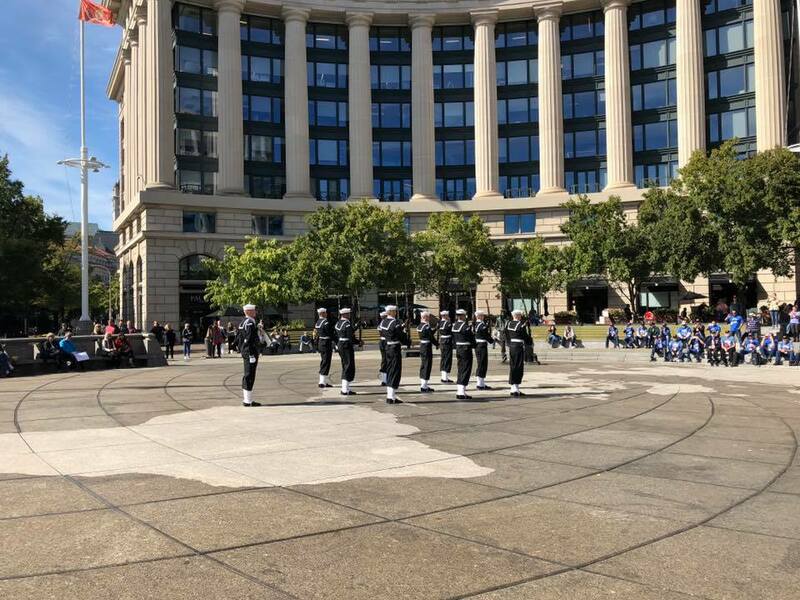 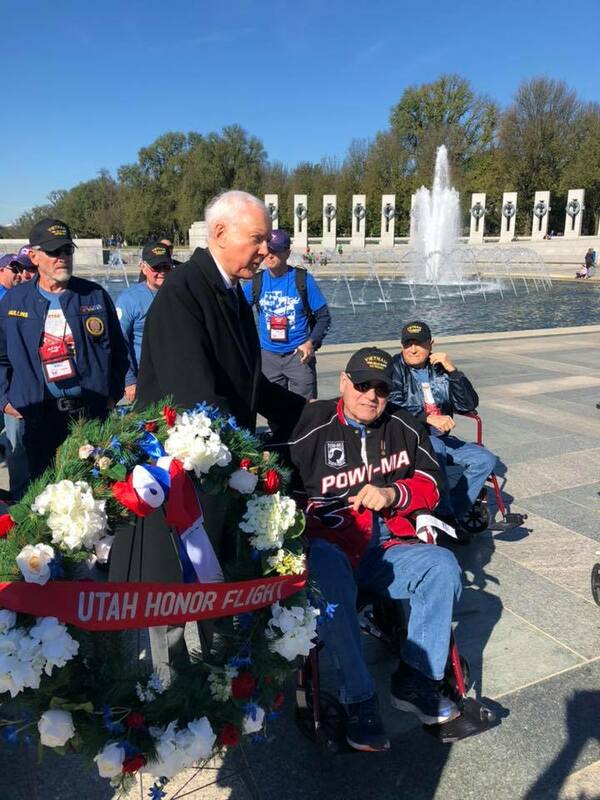 The Utah Honor Flight was recognized by both Senator Orrin Hatch and Representative Chris Stewart who honored Utah’s veterans for their service and sacrifice. 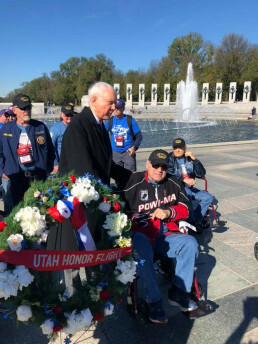 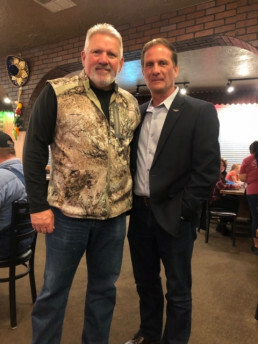 Senator Hatch and Representative Stewart visited with the veterans and listened to the Utah veterans’ experiences serving our country. ERA Brokers has a long standing commitment to the community and encourages members of its team to give time and resources to support community initiatives.